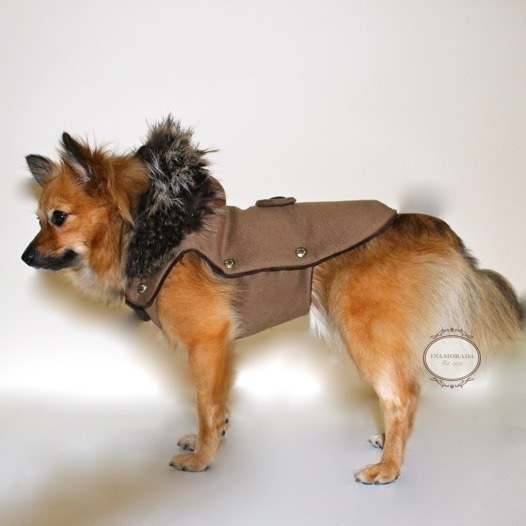 Elegant cashmere coat with hood. 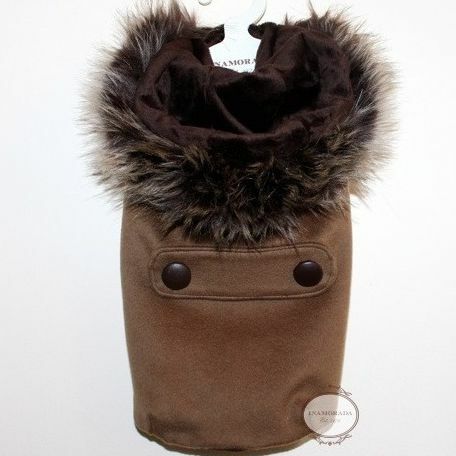 The hood is trimmed with faux fur and lined with soft plush. Size XS -9.5″ by length.